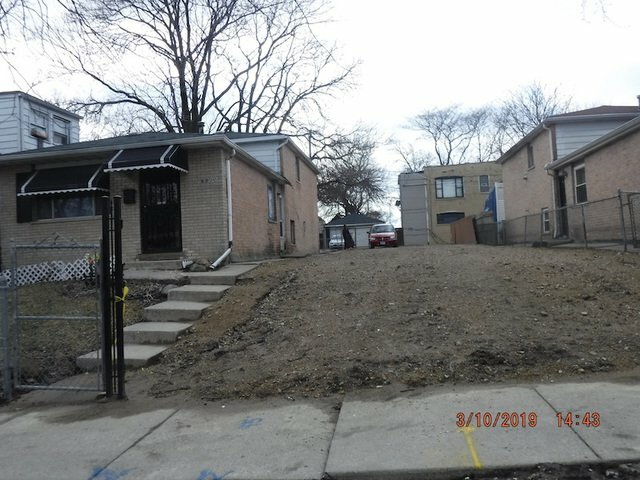 Great Opportunity to own this vacant lot and build your dream home! Offers Must Have Proof of Funds. Listing courtesy of Su Familia Real Estate Inc.